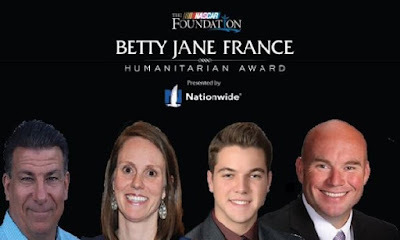 Finalists for The NASCAR Foundation’s Betty Jane France Humanitarian Award Presented by Nationwide were announced on last night on NASCAR America on NBCSN. The award will be showcased on Sept. 27 at the Foundation’s inaugural Honors Gala at the Marriott Marquis in New York City. 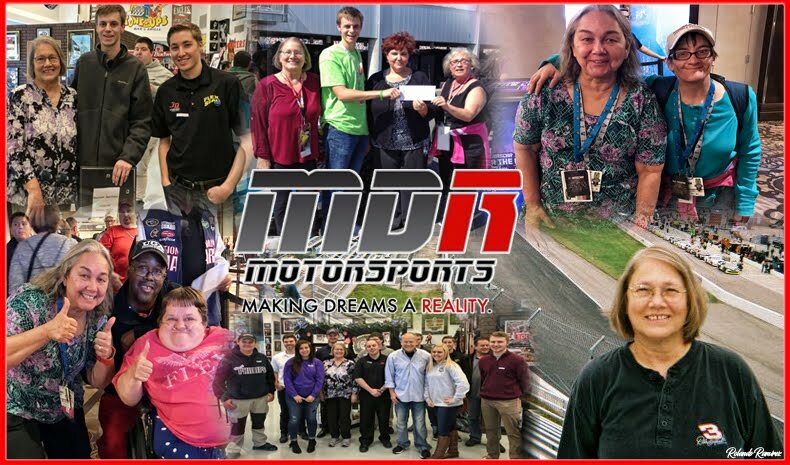 The award honors volunteers – who are also #NASCAR fans – who dedicate themselves to children’s causes in their communities throughout the United States. The award winner will be determined via an online vote now underway and running through Sept. 26 at 5 p.m. (ET) at NASCAR.com/Award. 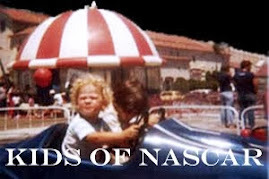 This year’s Award presentation will be part of the “10 Years of Giving” celebration for The NASCAR Foundation, which has donated $25 million to more than one million children since its inception in 2006. Betty Jane France, founder and chairwoman emeritus of The NASCAR Foundation, will present the award. The NASCAR Foundation will donate a total of $175,000 to the charities represented by the finalists – with the winner’s charity receiving a $100,000 donation. This year’s finalists include Jim Giaccone of Bayville, New York, representing Tuesday’s Children; Andy Hoffman of Atkinson, Nebraska, founder of the Team Jack Foundation; Logan Houptley of Bethlehem, Pennsylvania, a founding member of Mikayla’s Voice; and Parker White of Greensboro, North Carolina, founder of BackPack Beginnings. Jim Giaccone, Tuesday’s Children: Giaccone lost his older brother, Joseph, in the attacks on the World Trade Center on Sept. 11, 2001. Giaccone determined quickly that the best way to honor his brother was by assisting others – especially children – who also were affected by the tragedy. That led to Giaccone’s involvement with Tuesday’s Children, an organization founded in 2001 and dedicated to providing long-term support to those directly impacted by the events of 9/11 and other communities impacted by terrorism and traumatic loss. Jim is involved with many aspects of Tuesday’s Children including raising funds, serving on the Mentoring Advisory Board, serving on the Family Advisory Board and his most significant contribution: serving as a mentor. Andy Hoffman, Team Jack Foundation: In 2011, Hoffman’s world was turned upside down when his son, Jack, was diagnosed with a brain tumor. Hoffman soon learned that procedures to treat pediatric brain cancer – surgery and chemotherapy – were more than 30 years old. He also learned that less than four percent of federal funding is dedicated to childhood cancer research each year. One year after the diagnosis, Hoffman made t-shirts as a fundraiser for children’s brain cancer research; through his efforts he was able to sell 20,000 shirts and raise more than $300,000. Inspired by that success, Hoffman and his wife formed Team Jack Foundation in January 2013. The foundation raises money to fund pediatric brain cancer research and works to create national awareness for the disease. Logan Houptley, Mikayla’s Voice: Houptley met a young lady named Mikayla Resh in his third-grade classroom after moving to a new school district in Nazareth, Pennsylvania. Mikayla had profound multiple disabilities that included brain damage, cerebral palsy, seizure disorder, along with facing the challenges of being blind and deaf. At only 10 years old, Logan was incredibly understanding and accepting, treating Mikayla with love, kindness, and inclusion. Ten years after they met, Logan has continued his friendship with Mikayla, in the process helping create Mikayla’s Voice. Founded in 2010, the organization is dedicated to inspiring children and young adults to embrace individuals of all abilities. The organization promotes cultural change by teaching communities about the importance of inclusion and acceptance. Parker White, BackPack Beginnings: White founded BackPack Beginnings in 2010, driven by a compassion for families struggling to provide for their children on a daily basis. 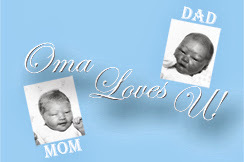 With two young children of her own, Parker understood a mother’s desire to see her child be happy and successful. But she also knew that not every family has the means to put enough food on the table or provide basic necessities for their children. That led White to establish BackPack Beginnings, which strives to provide children in the Greensboro and High Point, North Carolina areas with nutritious food, clothing, and other basic necessities. BackPack Beginnings works with local schools to open food and clothing pantries, donate backpacks filled with blankets and school supplies, and provide comfort and hygiene items to children in need. To learn more about The NASCAR Foundation’s Betty Jane France Humanitarian Award presented by Nationwide and each of the national finalists, please visit:www.NASCAR.com/Award.